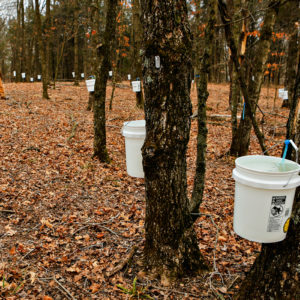 With growing demand for maple products, conservation groups and farmers alike see a financial incentive to keep carbon-storing woodlands intact. 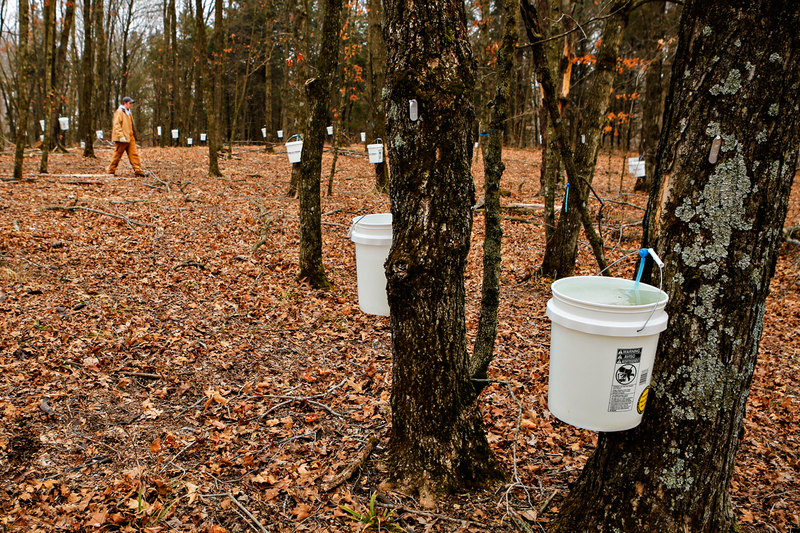 The burgeoning maple industry—valued at $140 million in 2017—can also support the protection of intact, healthy forests, and a forest that lives to grow another day can provide increasingly critical carbon and other ecological benefits to our warming and de-diversifying earth. 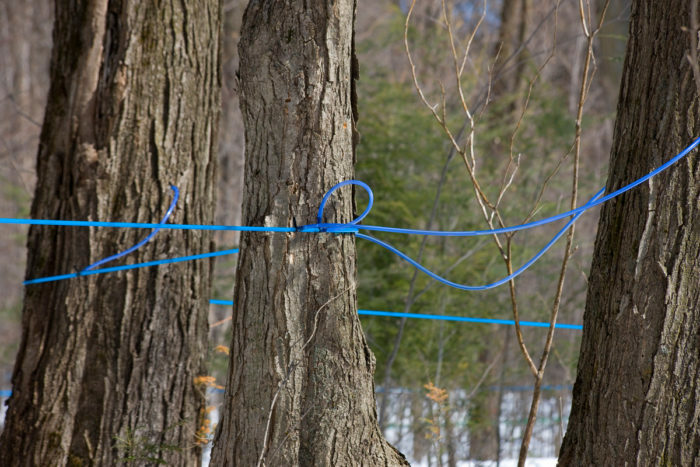 However, questions remain as to whether maple’s swift growth could have unforeseen negative consequences. Organic standards have some overlap with standards that Audubon Vermont established for its “bird-friendly maple” label (the organization is considering seeking a third-party certifier for it). Audubon Vermont also requires a 25 percent diversity of species in the forest—birch, beech, hemlock, red spruce, for example. They’re looking for a large overhead tree canopy, robust middle and lower stories, and two “snags,” or dead trees, per acre, says Steve Hagenbuch, a conservation biologist with the organization. These sorts of measures attract birds like redstarts, warblers, nuthatches, and tanagers by providing ideal habitat for both the birds and their insect food sources. Hagenbuch’s research helped Audubon Vermont figure out how to “mesh these two incredibly important resources—summer breeding habitats for birds, and [Vermont’s] number-one product,” he says. 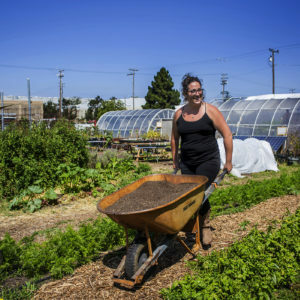 Their standards—hashed out with other private and public stakeholders—also help to minimize the effects of invasive pests and pathogens. 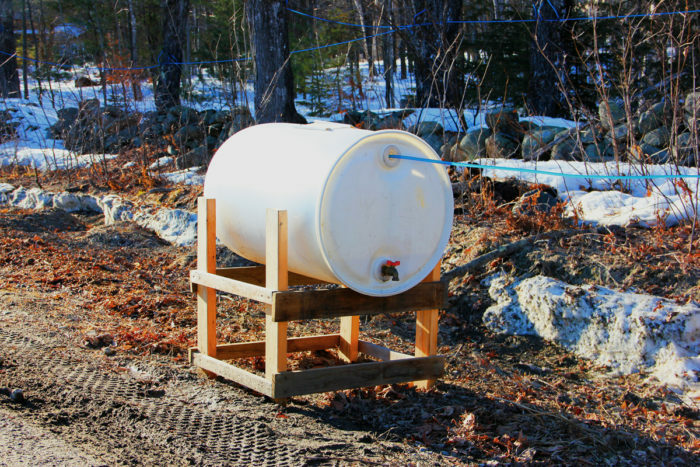 : Your article makes no mention of the amount of energy needed to boil down the sap, usually in the form of burning a lot of fire wood. So how does this come out, balanced against saving the wood and carbon in the Maple trees? How do the CO2 emissions in boiling the sap compare to the carbon sequestration by the forest? Excellent article - touched on all the major points of sustainable maple syrup production, sustainable forestry and protection of wildlife. 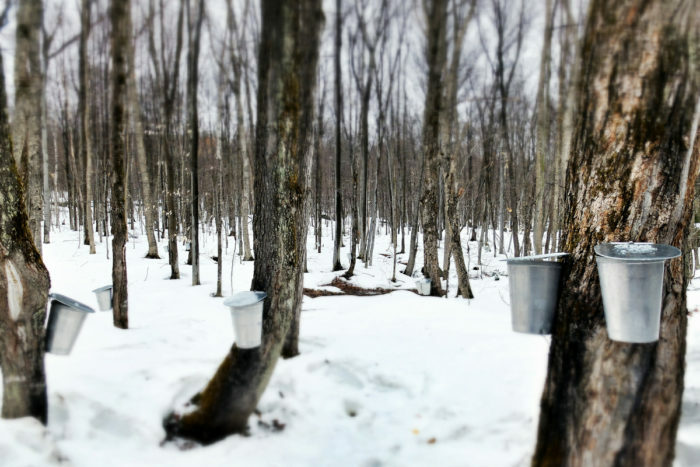 Fascinating article the addresses many of the issues around the sugarbush and its relationship to carbon sequestration, the importance of specialty crops in the northeast as dairy has collapsed. 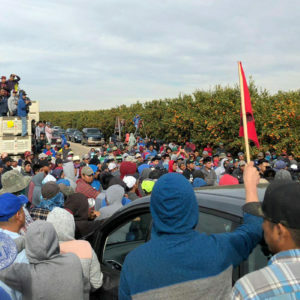 Unfortunately the article does not discuss the different methods used for boiling off and the carbon footprint of those. 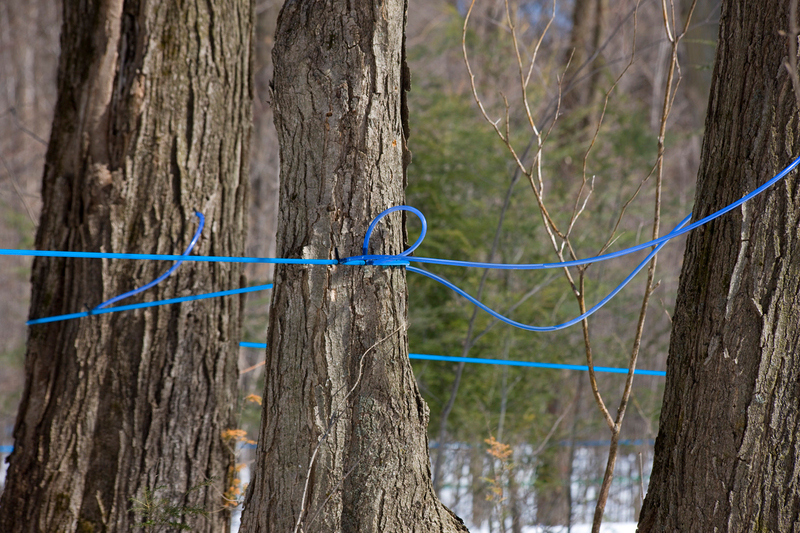 some use wood gathered from the sugarbush itself creating a closed circle of energy while others are boiling off using fossil fuels, clearly an issue that would run counter to any carbon offset offered by the growth of the trees.